looks like this is the year that the lake dries up altogether. pretty horrible. 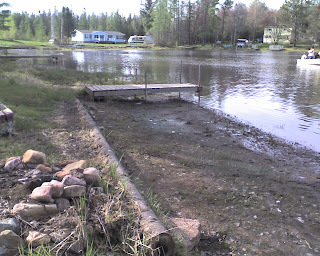 i wonder if mitchell lake is reachable by boat?